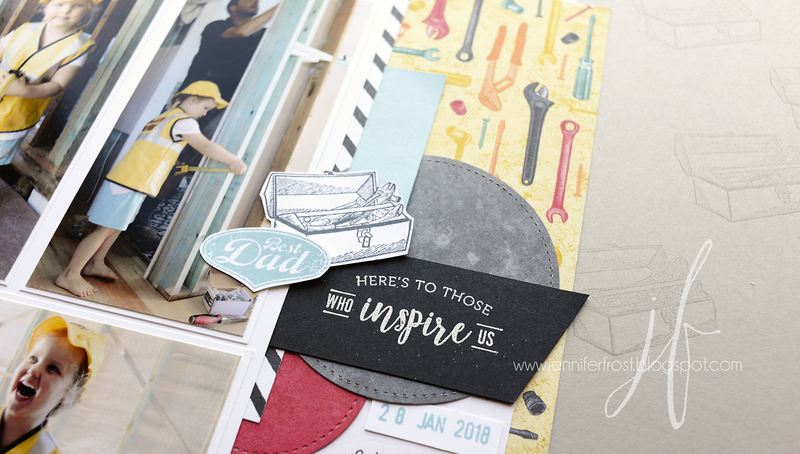 The Crafty Carrot Co are sharing projects featuring the 'Geared Up Garage' Suite today. These will be the star of our exclusive online classes next month! Here at home, we are at the tail end of a long, hot, hectic Summer. The kids have returned back to school and I'm reigniting my creativity with a little scrapbooking. The imagery in this suite fit wonderfully with this moment during our home renovation. My husband is a carpenter by trade and is doing most of the work himself. Our daughter has been fascinated by all the tools and has enjoyed spending time 'working' alongside her Dad. Documenting this memory was particularly nice for me this week. Our renovation progress is slow as we are fitting the improvements in around work and financial commitments. It was reassuring to compare where we were a year ago when these pictures were taken, to where we are at now! Notice the sentiment "to those who inspire us"? This comes from the Sale-a-bration 'Part of my Story' stamp set. 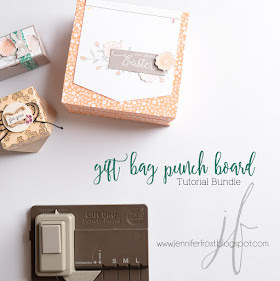 Get in touch to learn more about how to this stamp set for FREE this month! 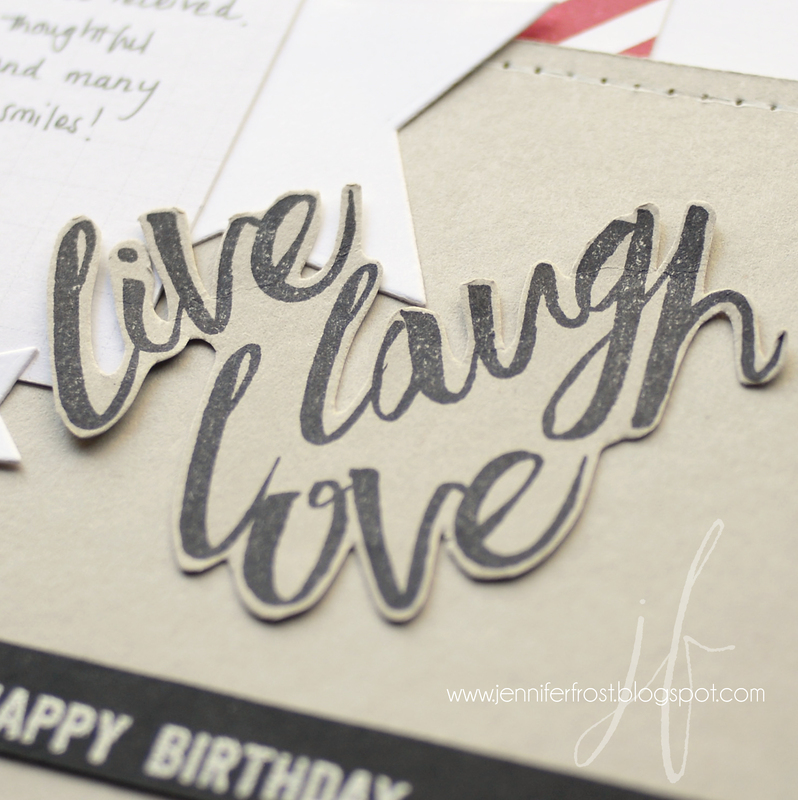 The Crafty Carrot Co love a good set of versatile, beautiful sentiments and this set is no exception. It really compliments and increases the versatility of the Geared Up Garage goodies. 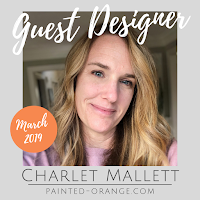 I’ve subscribed to Crafty Carrot for several months now and love the presentations from lovely personable, extremely knowledgeable and creative presenters. I’ve loved this past November so much I’ve bought three tins of the tag kits and can’t wait to get in and make the projects we’ve been treated to over the past month. 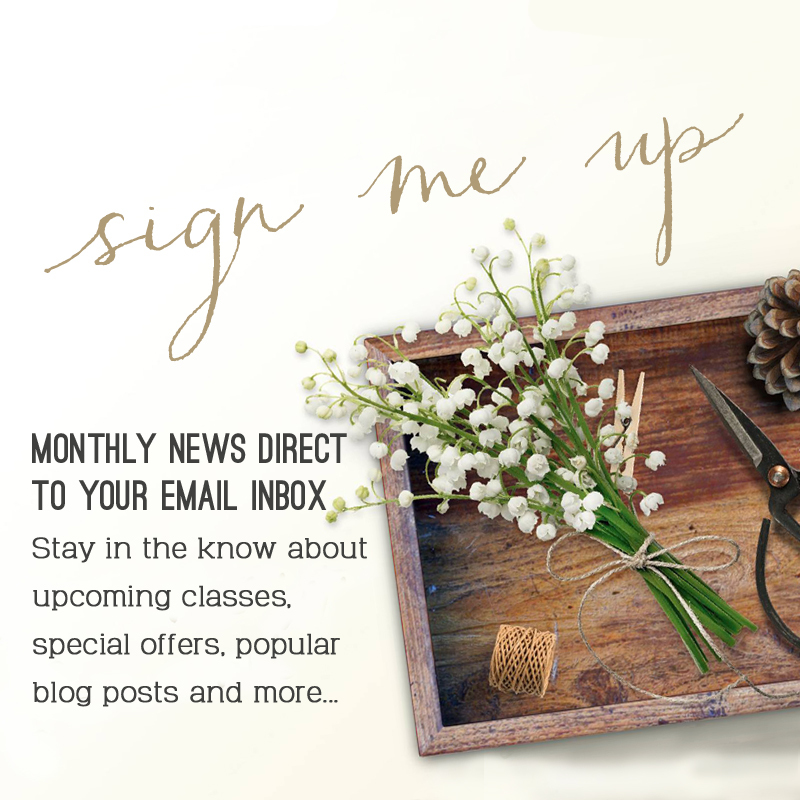 In March, participants will enjoy 5 exclusive classes, all hosted by multi-award winning Stampin' Up! Artisan designers. 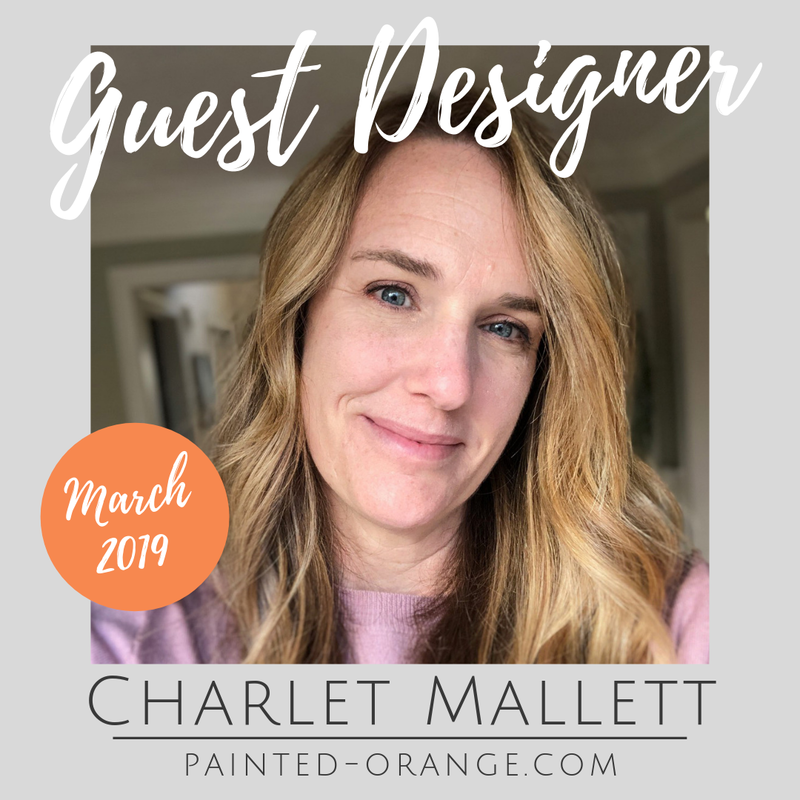 The fabulous Charlet Mallett, of 2018 Stampin' Up! Artisan Design Team, fame joins the crew as our special guest star this month. 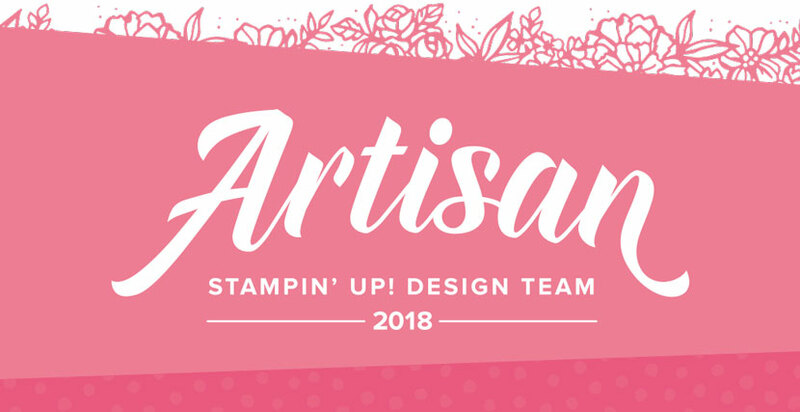 Place a Stampin' Up! order with your local Crafty Carrot demonstrator or subscribe below. We can't wait to craft with you! 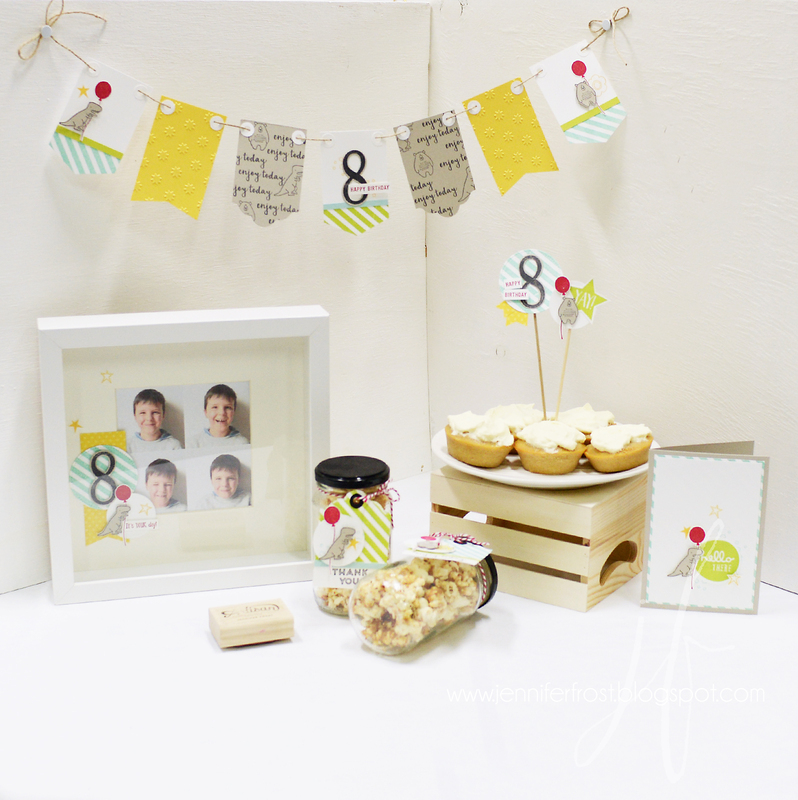 Next on the Crafty Carrot Blog Hop is the truly amazing Krista Frattin. 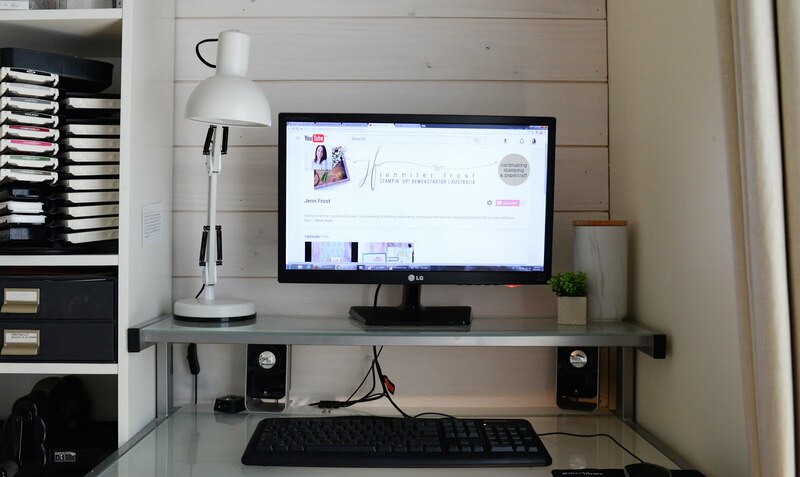 Click the 'next' link below to see what clever creations she has shared today!